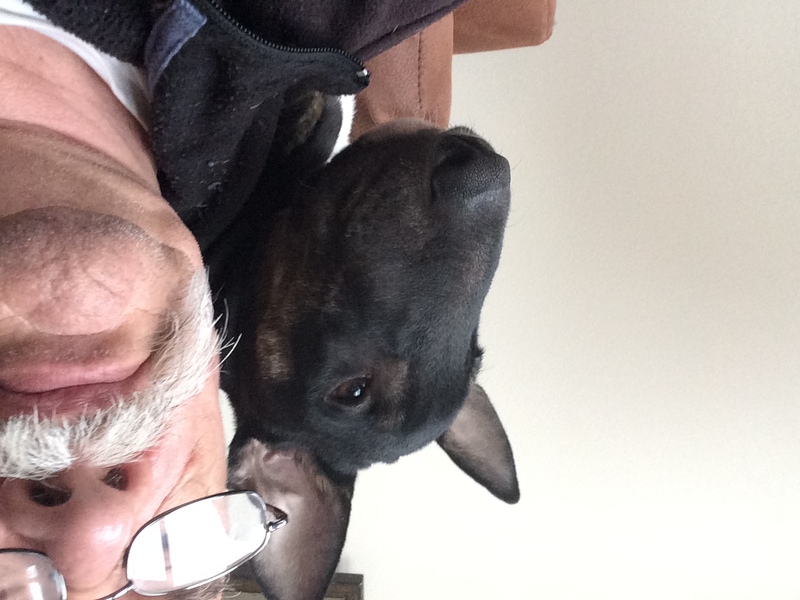 Welcome to the "Strictly Bull Terriers" Forum. This is a Bull Terrier Forum dedicated to all the true English Bull Terrier enthusiasts around the world. Hi all, hope you’re fine. Won’t except photos or video??? 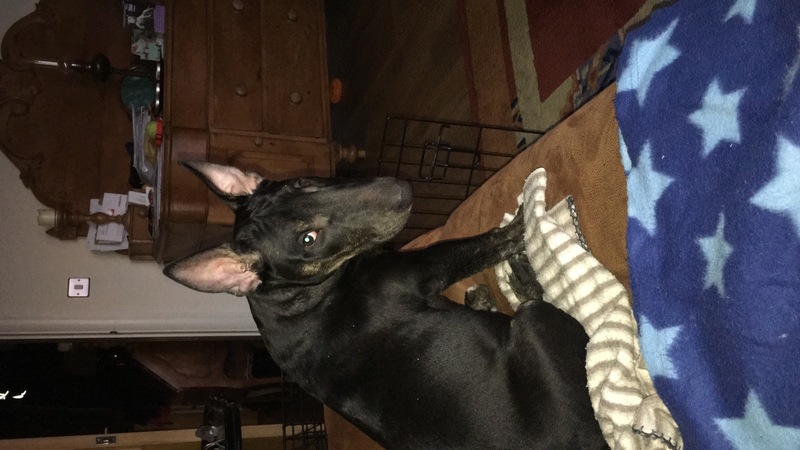 "It's not just a Dog, it's a Bull Terrier!"